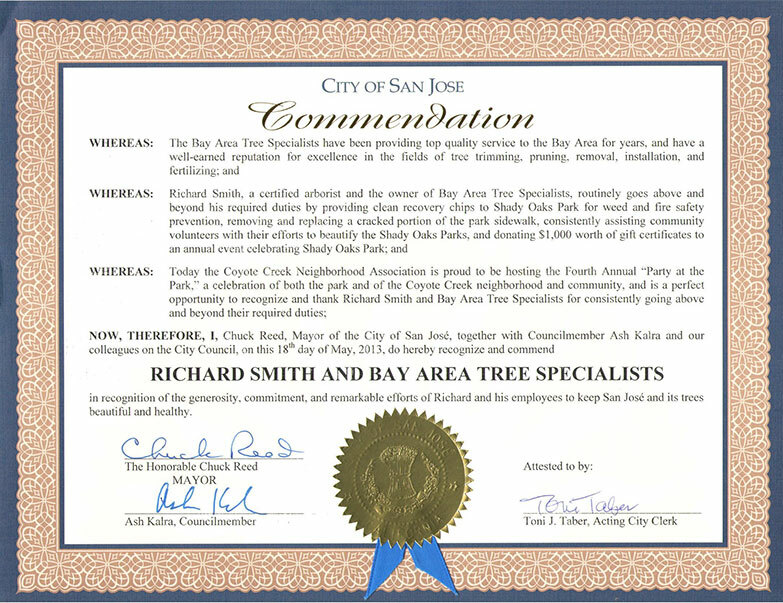 Is Your Palo Alto Tree Service Up to the Task of a Large Tree Removal? If you are faced with the necessity of removing a large tree from your property, you need to know that all tree services are not alike. Although tree removal may seem simple enough, it can be complex and dangerous. Not only are you looking at removing a large investment from your property but you need to be ensured that the company you hire knows how to fell a tree properly and safely without doing damage to the rest of your landscape, home, or buildings. One of the more common trees found in the Bay Area in both urban and wild areas are coastal live oaks. For many homeowners in this region of the state, they have seen the trees on their property devastated by the California Oak worm. According to many of the local area arborists and tree care service specialists, healthy live oaks can survive these pests and withstand its defoliating effects. However, unhealthy trees are prone to losing their limbs and a number of more serious issues that are attributed this pest. One of the best ways to increase the value of your property is by planting a few different varieties of trees on it. However, it’s important to understand that newly planted and younger trees are considerably more prone to disease, insect invasions, and weather damage. Furthermore, a great deal more care and nurturing is required with younger trees than mature ones. 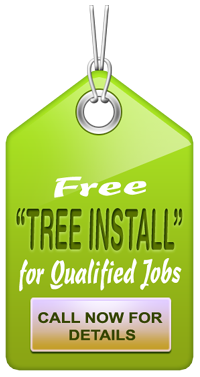 With this in mind, you should consider hiring a tree service in San Jose to ensure your trees’ health and well-being. Why is DIY Tree Removal a Bad Idea? 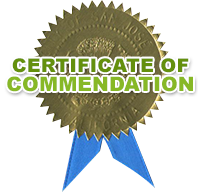 There are many DIY’ers who feel that they are skilled enough to handle their own home maintenance and repair tasks and in truth, they probably are. However, just because you have the skills, some DIY projects are simply bad ideas such as removing a tree from your property. You’re obviously thinking that you could save money by not hiring a professional tree removal service in Palo Alto and just doing it yourself. However, you need to consider the potential dangers and risks involved before getting started. California is now years into our drought and research indicates that it is causing risk to tens of millions of our trees. Our forests here are vital components to our ecological health on this planet. As humans, we tend to regard trees as large and indestructible, but in times of drought, our water starved giants can fall into ill health and create stress induced problems. Our governor has called it “the worst epidemic of tree mortality” in our state’s modern history and has ordered agencies and Palo Alto tree services to remove dead or dying trees from high hazard areas.